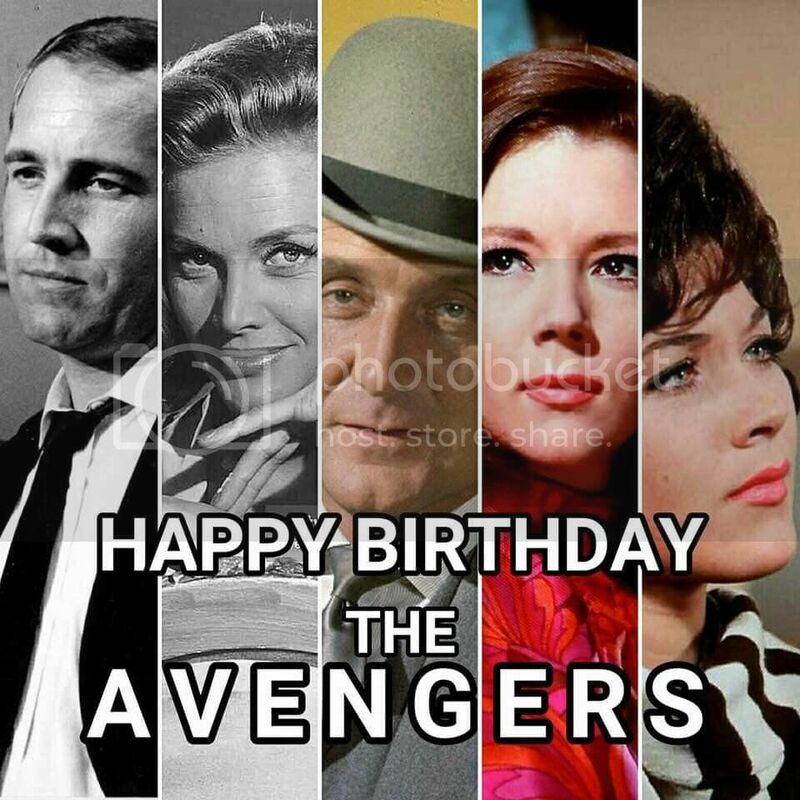 Happy Birthday to The Avengers that was groundbreaking in the world of Television. 58 years ago it premiered on the 7th January 1961 in separate regions of UK. Originally this was posted in Facebook group "The Avengers featuring John Steed" by Andrew Stocker. I edited the text a little.